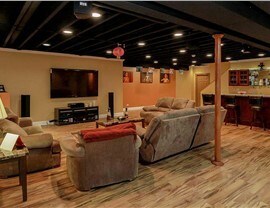 Whatever your vision may be for a finished basement, we can make it a reality with high-quality service. 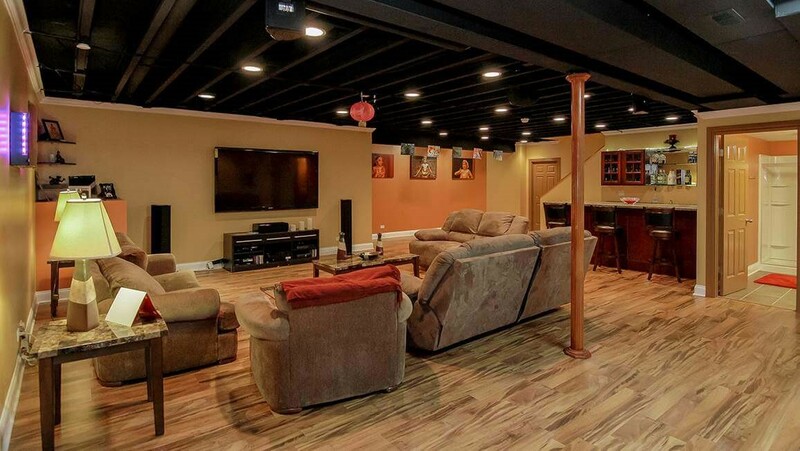 The ideal vision of a finished basement is a beautiful, functional space that your family can feel comfortable in, and that can be your reality when working with the award-winning professionals at Matrix Basement Systems. 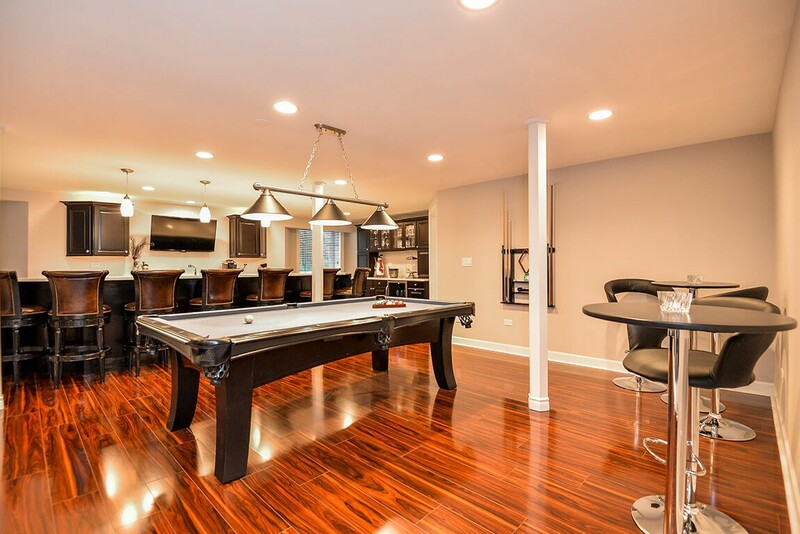 As a leading name for basement finishing in Hinsdale, IL, we offer high-quality solutions backed by long-term guarantees to ensure that you get the stylish, durable space that you envision. 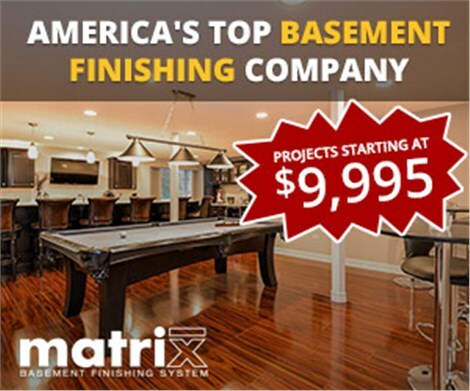 Professional: As the #1 basement finishing company in America, Matrix Basement Systems only sends skilled, trained installers and designers out to your home. 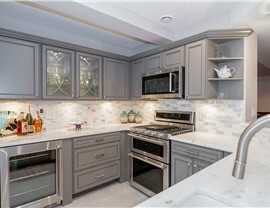 Award-Winning: We’ve been recognized as a BBB-accredited business and part of Remodeling’s “Big 50”, along with several other industry awards and accolades. 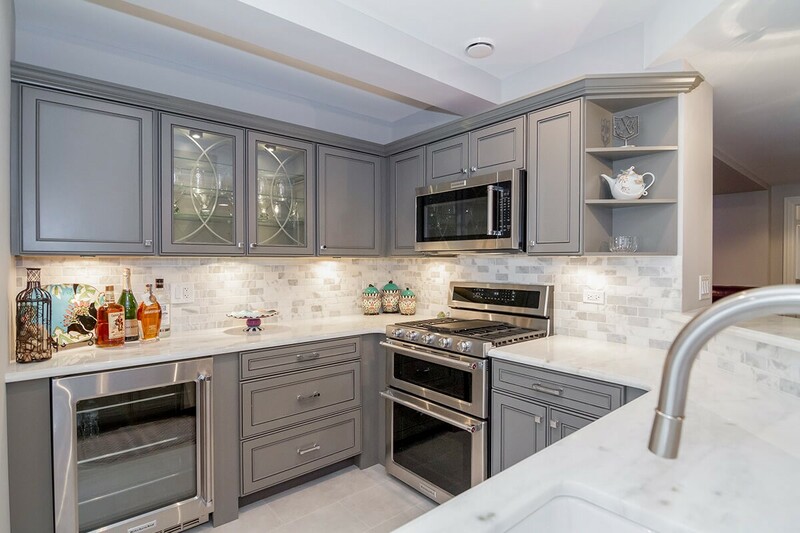 High-Quality: Since 2009, our basement contractors have completed over 3,000 basement finishing projects of all sizes and scopes across the area. 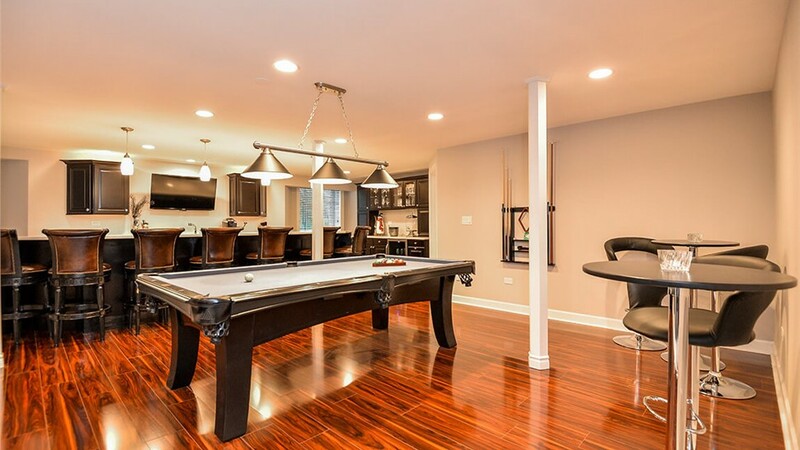 Get Signed-Up for a Free Quote Today for Basement Finishing in Hinsdale! 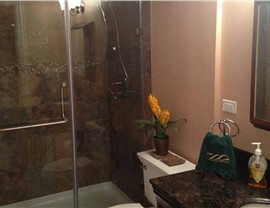 With our reputation as one of the top choices for a basement finishing company in Chicago, you can rely on Matrix Basement Systems to help you get the most out of your remodeling budget. 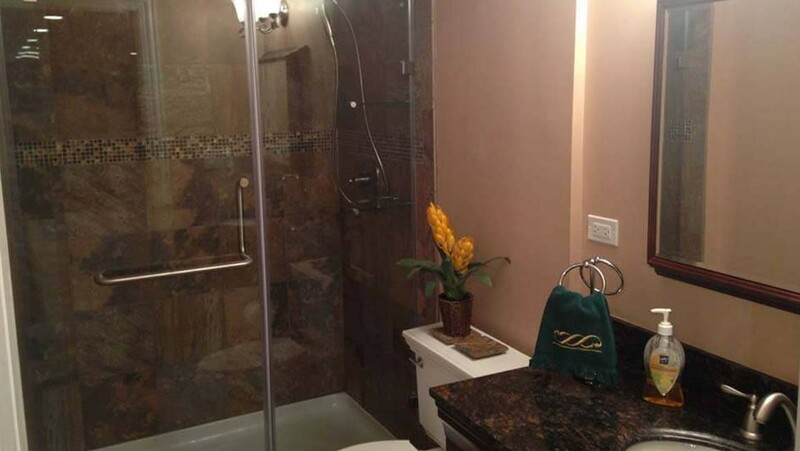 Give us a call today to discuss your ideas for a finished basement with our friendly contractors, or fill out our online form now to request a free cost estimate and no-obligation consultation.